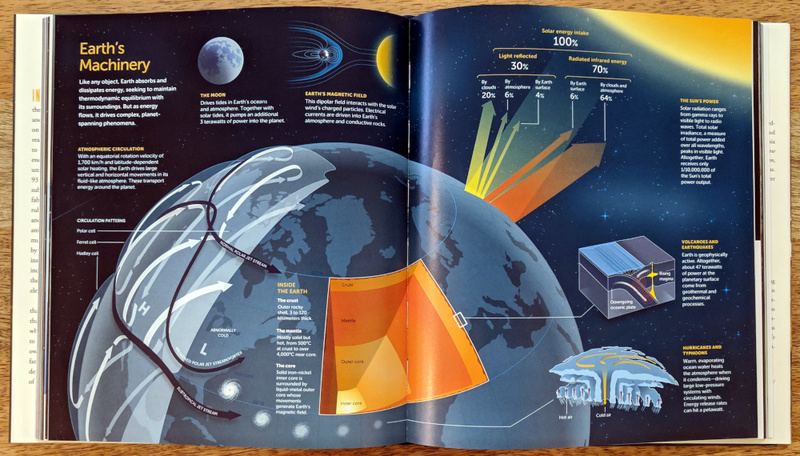 Illustration from The Zoomable Universe. Credit: Caleb Scharf / Ron Miller / SW Infographics. Fair use.